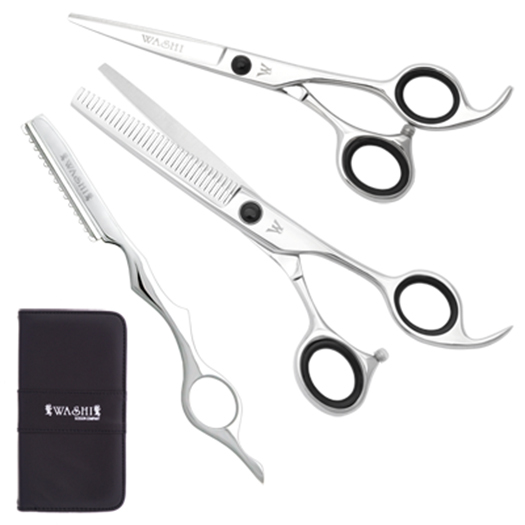 Start your career with this shear set. It provides a nice cutting edge that will perform most styling techniques. Get your career started with this shear set. Made from 440C steel to give you nice cutting edge that will perform most styling techniques. Includes a 5.5 cutting shear, a 30 tooth thinner, texture razor and carrying case.